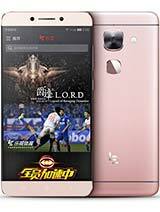 It seems the idea behind the F1s was to make an F1 with a bigger screen or a more affordable version of the best-selling F1 Plus. It seems they've succeeded in both goals. Deciding whether the Oppo F1s is worth it or not depends on your expectations and point of view. 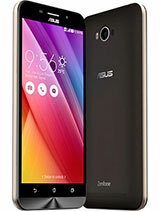 On the outside, the handset is quite polished and good looking with a fast fingerprint reader and easy-to-use software. The 720p LCD and the Mediatek MT6750 SoC mean acceptable but otherwise unremarkable performance. The price premium of $70 over the F1 gets you a bigger screen, a bigger battery, an excellent fingerprint reader plus a nice metal build and design, which sounds like a nice deal overall. The ambitious 16MP front camera is far from perfect, but currently, there aren't any powerful selfie experiences up on offer below the $300 mark that we can instantly think of. Build quality is superb, fit and finish is exemplary, though the design isn't exactly original. The screen could've been brighter, colors are a good compromise between punch and accuracy; sunlight legibility is decent. Battery life is very good across the board, except in video playback where the F1s is only about average. The user interface is heavily influenced by iOS, bordering on plain copying. There's hardly any bloatware pre-installed though, which is always nice. Performance is average all around. The CPU and GPU are both underpowered, and overall the handset tends to fall slightly short even of the original F1 performance level. The loudspeaker falls in the Good category in our test, which is good news. The 13MP rear camera captures detailed images, but has trouble with the edge-to-edge sharpness and auto exposure control. The 16MP selfie camera doesn't quite live up to the expectations, images are not as detailed as the resolution would suggest and they are a bit on the soft side. 1080p video quality is subpar. It is hard to say whether or not all this would be enough to make users look past the handset's imperfections. One way to gauge it properly is to check what the competition has to offer under USD $300. 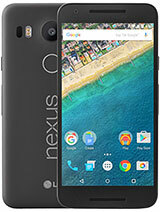 If a clean Android experience is what you are after, then the LG Nexus 5X is a prime candidate. It has been going down in price quite rapidly lately and now sits around the $250 mark. 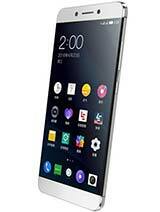 That buys you a 5.2-inch FullHD display, Snapdragon 808 SOC, 2GB of RAM and 16GB of storage, sadly not expandable. 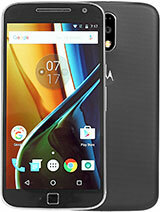 Lenovo's Moto G lineup is also an excellent choice. You can even get the Moto G4 Plus and not sacrifice on a fingerprint reader, while still staying within budget. 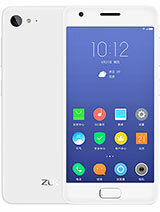 And while we are on the topic of Lenovo, there is the ZUK Z2 with quite a bit of extra "oomph" - it's got a Snapdragon 820 plus 4GB of RAM for only USD $50 extra. 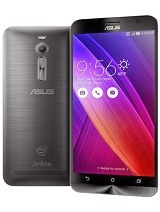 Asus also has a few interesting offers within the given budget, like the Zenfone Max with its 5000 mAh battery or perhaps one of the myriad of Zenfone 2 models. Provided you manage to navigate your way through the naming mess, they provide great value. 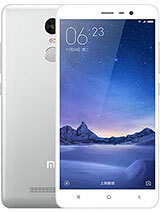 Of course, we can't fail to mention Xiaomi with the Redmi Note 3. On certain markets the Oppo F1s will be competing with another Chinese manufacturer - LeEco. The LeEco Le 2 is a good alternative to the Oppo F1s and one that costs nearly half as much. Then there is the slightly bigger and also more powerful Le Max 2, which can be found online around the $400 mark. 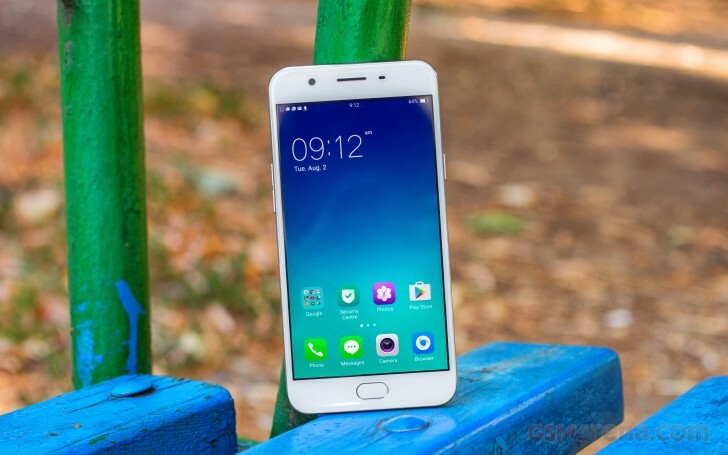 All things considered, the Oppo F1s does have its own unique angle and potential user market of people who are looking for the same qualities found in the original F1 but on a bigger screen diagonal. The small hike in price is more than worth the upgrade and the F1s is indeed a true expert in providing great value at a bargain price point.